Are you a creative culinarian looking for a new challenge? A skilled technician or customer service specialist who wants to work with the best in the business? 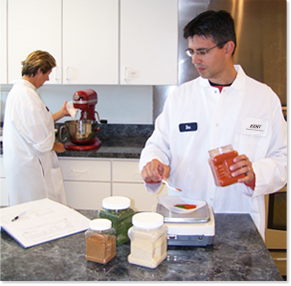 If you’re seeking a work environment that is both professionally challenging and personally fulfilling, Kent Precision Foods Group may be for you.